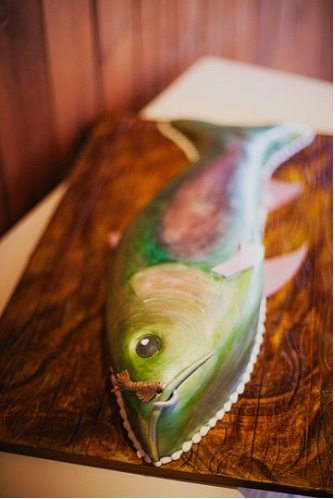 Our desire is that the wedding desserts we create will reflect the care we put into them, as well as the personalities and personal style of the couple. From your initial cake tasting and consultation all the way to your big day, we will be there making your celebration sweeter. 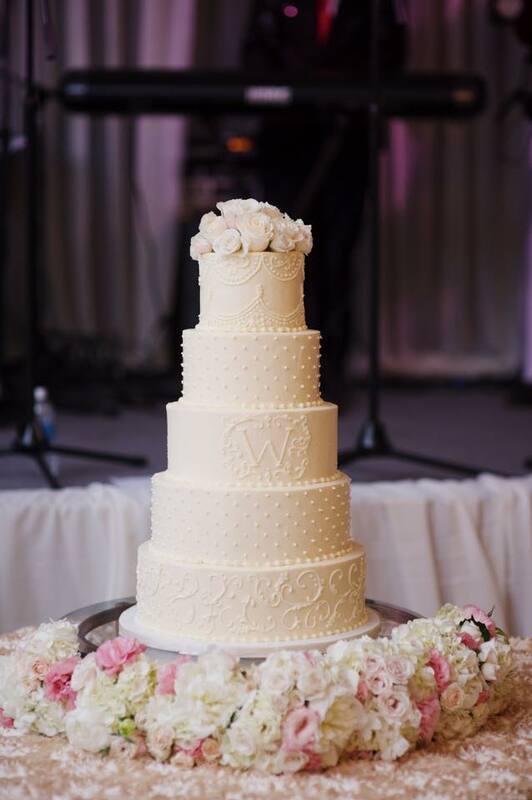 Nashville Sweets creates wedding cakes and desserts for the Greater Nashville area including Franklin and Murfreesboro. Complimentary tastings are exclusive for our brides. They are scheduled by appointment only and last approximately an hour. You will have the opportunity to view our portfolio as well as share your inspiration and ideas to the designer. 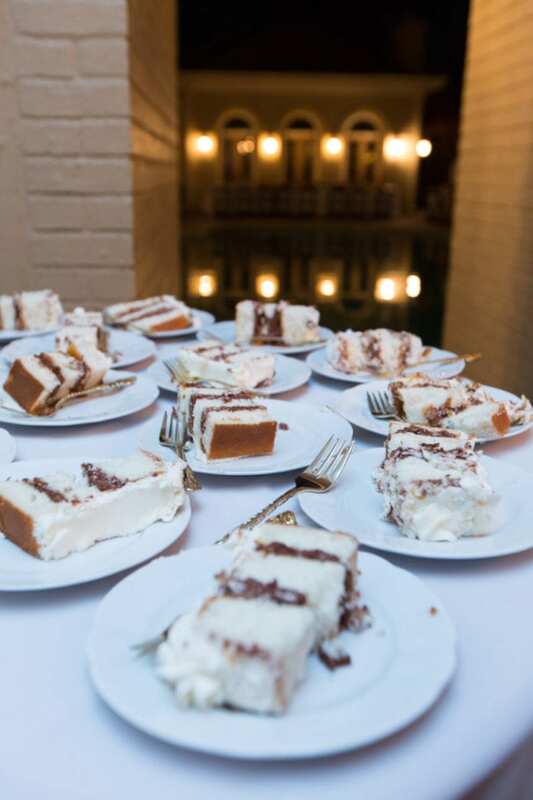 We will chat about your personal wedding style as we want to ensure your desserts compliment your vision and personalities. The designer will be able to answer any questions you might have, offer suggestions, guide you in the amount of servings you may need as well as provide you with a quote. You will be able to sample a variety of our most popular cakes and filling flavors. Ask us how we can help make your day sweet! Wedding cake pricing depends on design and is priced by the serving. Delivery will be quoted during your consult if applicable. Fresh fruit, 3D design elements, intricate designs, cake stands and platters may be additional. Have more questions? Check out our FAQs or contact us below. We’ve had the privilege of baking for some awesome clients and vendors! 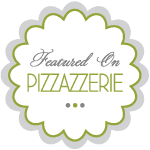 Check out where we’ve been featured here. Our wedding cake - FLAWLESS, CREATIVE, FREAKING DELICIOUS. On top of that, we had a groom's cake and cake pops. We met with an ENTIRE LIST of cake vendors and Nashville Sweets was the ONLY ONE worthy of hiring. Their cake was the ONLY ONE that was creative and MOIST. Amazingly creative work and deliciously tasting cakes. They exceeded our very high expectations... Beyond measure! We just got married this past June and had Nashville Sweets do our wedding cake. We had such a wonderful experience from the time of our first meeting until delivery. We sat down at our consultation and got to taste all the different flavors of cake and the different icing flavors. We decided on 4 different flavors for each layer of our cake. After our meeting, we were sent a design picture of what we discussed and we made a couple changes to the design. When the cake was delivered to the venue, it was perfect! The cake was delicious and I can't wait to have it again on our anniversary. Thanks to Danielle and Brittany for their wonderful work! 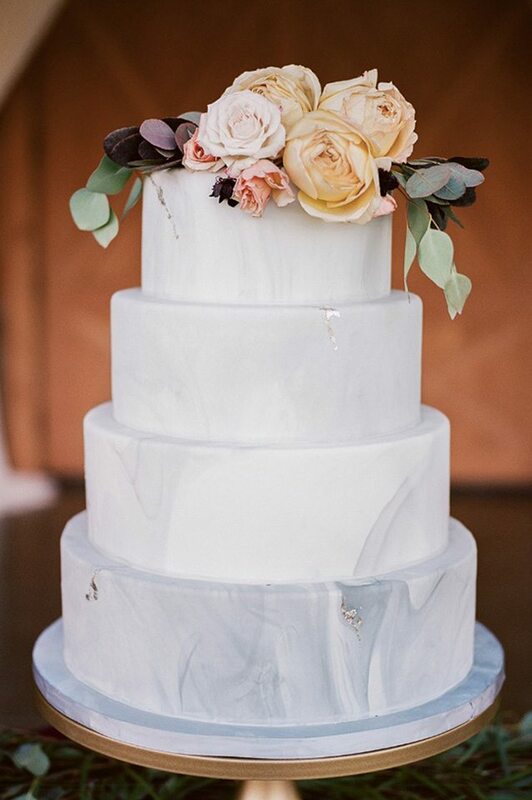 Nashville Sweets not only provided the best cake, but the best experience. I thought cake tasting would be my favorite part of the wedding planning process, but it turned out to be the most overwhelming. Other bakeries I visited did not listen to what I had in mind, and instead inserted their opinion on what they thought I should do. When I got to Nashville Sweets, they listened to everything I wanted and said it would be no problem. My (now) husband was unable to attend the tasting, so they boxed up different flavors to bring home to him. That really impressed both of us! On the day of our wedding, they set up the most gorgeous cake display and we received non-stop compliments on how delicious it was. I am already planning other cakes I will order from them in the future!